quantum art n. 1) subdividing creative energy. 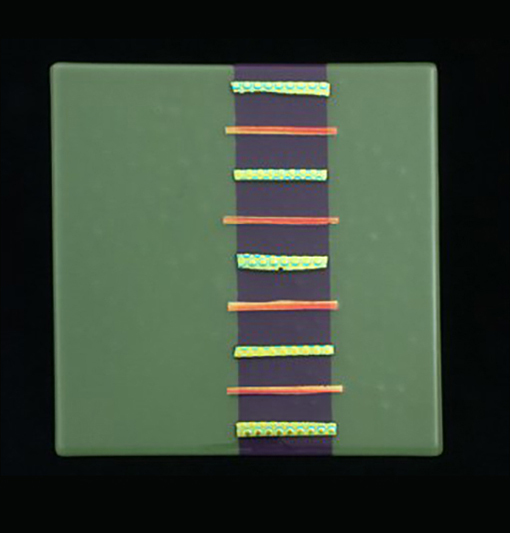 2) a creative state dealing with the interactions of line, color, form, texture, and light. 3) creative theory of or relating to a sensitivity response to the interactions of line, color, form, texture and light or the illusion thereof. Quan’tum Art, Inc.—a fine art company based in the renowned Scottsdale Arizona art district–is owned by three nationally and internationally known artists, John Gleason, Jacque L. Keller, and Suzanne Larson. 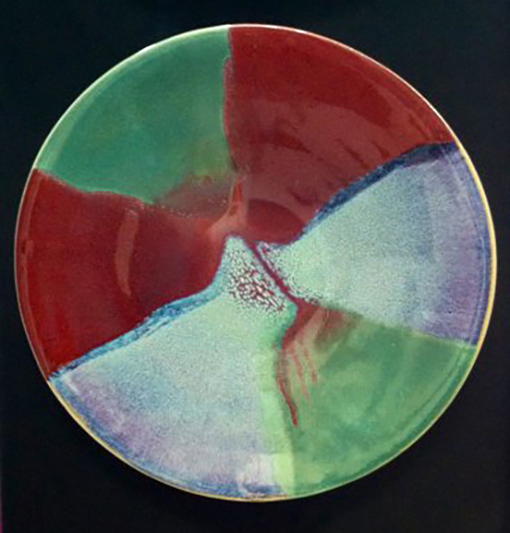 Along with the work of our owners, we represent one of America’s finest potters, Alvin Pace, and occasionally the work of other well-known artists. QAI was founded in 1998. Time sure flies when you’re having fun! 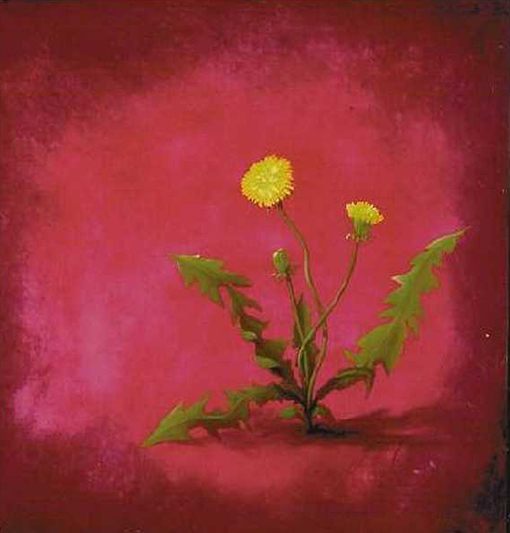 Jacque L. Keller is a nationally known, juried painter. While her subjects cover a wide range of themes and often her techniques venture into new territory, the quality of her work is unsurpassed. Oh, to be in her imagination! John L. Gleason’s sculptures have also been juried and recognized in the U.S. and abroad. 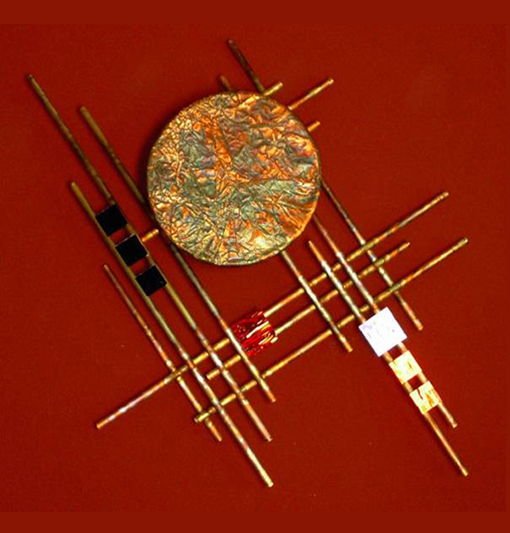 Whether metal, stone or glass, John’s contemporary sculpture will inspire you. Such an innovator with those metals! Together John and Jacque produce meticulous mixed-media collaborative art pieces that have been widely collected and acclaimed. They truly do reach a quantum state of collaboration. Then, add to this mix the colorful glass and mixed-media work of Suzanne Larson. She had been a QAI artist for all these years, but in 2014 joined forces with John and Jacque and became a partner. Her work is in both private and corporate collections. She adds to this creative insanity. We don’t take ourselves very seriously, but we are utterly conscientious with our art! If your goal is begin a collection, add to your existing collection, invest in modern art that will appreciate in value, or your goal is to simply own beautiful, inspirational, thought provoking artwork, you have found your art home at Quan’tum Art, Inc.
Our expertise lies in working well with others! QAI artists are professionals in working with designers, home and business owners, and collectors to meet any site-specific and commissioned artwork needs. We happily undertake corporate, residential, and public installations–one piece or the art for an entire building. We make entering the world of fine art collecting easy and fun. Jacque can immortalize that special pet or paint a huge mural, John will fill that niche or huge wall with art to show off, and Suzanne will inspire your visitors with her colorful glass work. 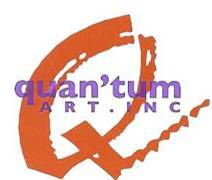 To commission artwork, please contact us at 602-618-0350 or at info@QuantumArtInc.com. Join our mailing list! All of our event announcements and invitations are sent by email and Facebook only. We NEVER share our mailing list with outside parties. We accept VISA, MASTERCARD, and DISCOVER and also offer a Designer Program to the Trade. Shipping is part of what we do! And if you are in the Phoenix metropolitan area, we will be glad to deliver and install.